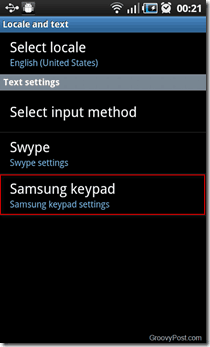 grooveDexter showed us how you can clear the Swype dictionary on your Android phone in one go. 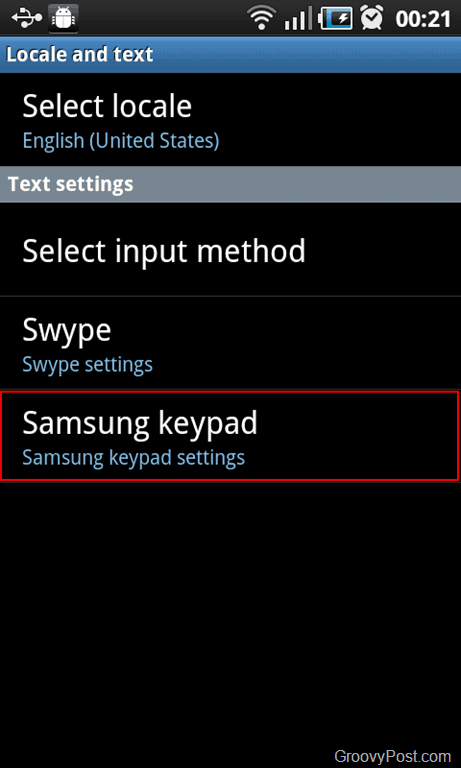 But if you are not a fan of Swype, like me, there is another option: XT9. XT9 helps you write faster by predicting words for you. Well, at least it makes typing faster for me—my fingers are to frigging big for swiping. The XT9 dictionary attempts to become more intuitive over time by allowing you to teach it new words. 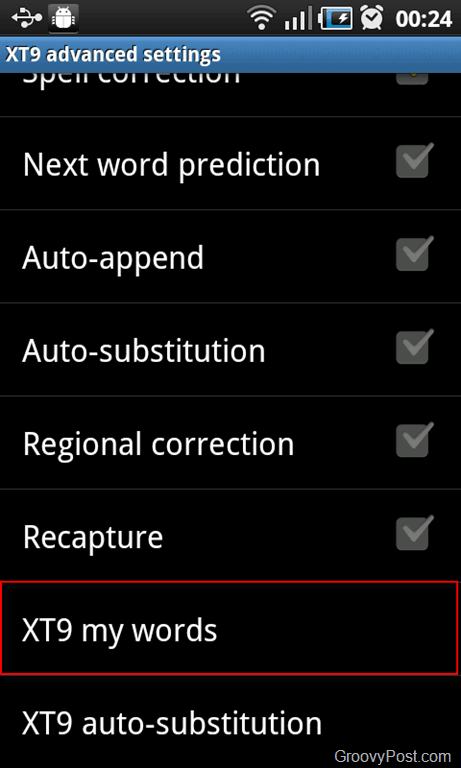 But let’s say you’ve accidentally add one (or many) words to the dictionary that you don’t want your phone to remember. No problem! 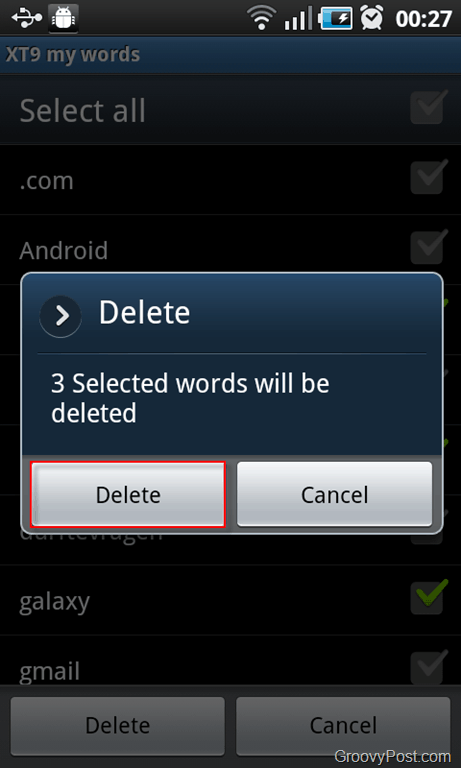 Here is an easy way to delete all the unwanted words from the XT9 dictionary and still keep the ones you use. 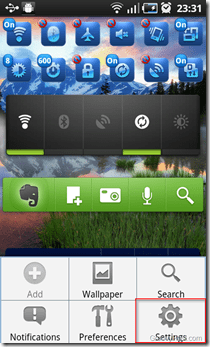 Note: The screenshots are made from a a Samsung Galaxy S i9000, but it should work and look the similar on other Android devices. 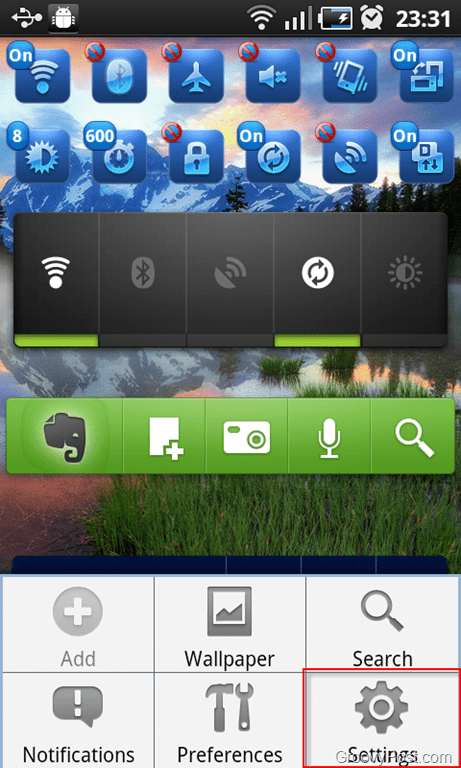 From the home screen, Touch Settings. 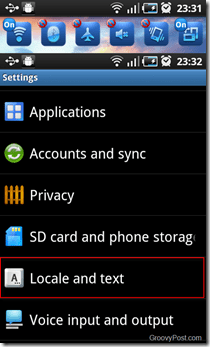 Scroll down until you see Locale and Text. Touch it. Touch XT9 advanced settings and then XT9 My Words. 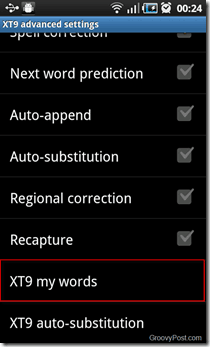 Here, you will find a list of all the words that have been stored in your XT9 dictionary. 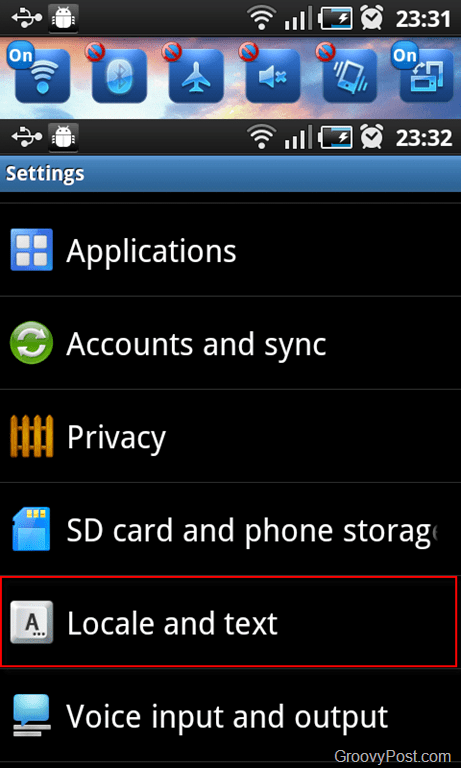 Press the Settings button on your phone and you will get two choices: Add and Delete. Touch Delete. This will show a checkbox next to each word. 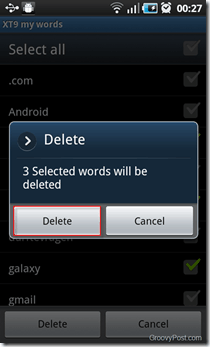 Select the words you want to delete and then Touch Delete. 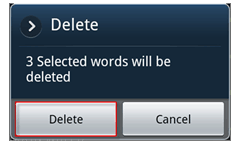 You will be prompted with a window confirming whether or not you want to delete the selected words. Press Delete for the last time and you are done! Thanks, it works, at last sometone with the answer!